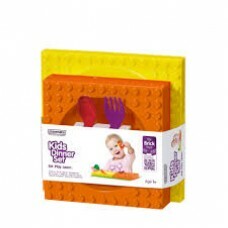 Placematix - Dinner SetProduct FeaturesIncludes:x1 Yellow platex1 Orange bowlx1 forkx1 spoon Ca..
Padded change area Storage pouches for nappies, wipes and creams Folds into compact pouch..
Feelgood Sleepy Sprinkles is a natural, safe and effective homeopathic remedy to relax babies and support peaceful sleep. FeelGood Sleepy Sprinkles is a safe and effective 100% homeopathic remedy formulated Clinical Psychologist to gently support relaxation and induce a state of drowsiness in infants. 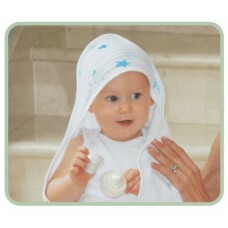 Specifically for newborns up to twelve months of age but can be safely given to toddlers and older children alike. 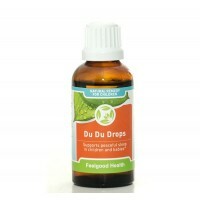 For babies and young children older than 12 months, please see our 100% homeopathic DuDu Drops. How do I use Sleepy Sprinkles? Sleepy Sprinkles comes in an easy to administer form consisting of tiny granules that you sprinkle directly into the mouth where they dissolve easily to quickly help your baby drift off into peaceful slumber while restoring peace in your home. 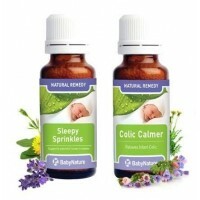 Sprinkle a small pinch of Sleepy Sprinkles directly into your baby’s mouth 5 minutes before bedtime or during the night if baby wakes up and fusses. May be repeated after 15 minutes or during the night for up to 5 doses. Sleepy Sprinkles can support healthy sleep in conjunction with a regular sleep routine, consistent night time rituals as well as ensuring a loving environment. 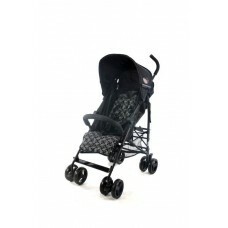 Caution: Consult a doctor or health professional if you need advice about your baby’s health. Keep this and all medicines out of reach of children. Sleepy Sprinkles will induce relaxation and drowsiness within 5 – 10 minutes. Depends on the frequency of use. 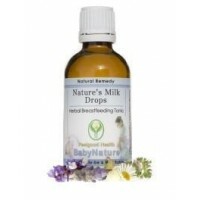 There are more than a hundred doses in each bottle, making Sleepy Sprinkles very economical.